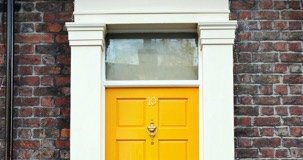 If you need help in choosing the right window, door or conservatory for your home we’ve got you covered. Composite, Bi-fold, Patio doors and more to suit any home. 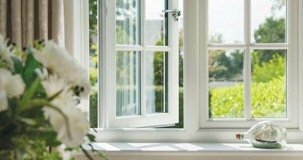 Contemporary & Classic window styles to fit your home. 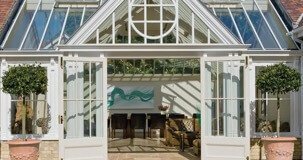 Extend your home with a beautiful uPVC conservatory. Use our online window and door calculator to get an instant quote for new uPVC windows and doors.